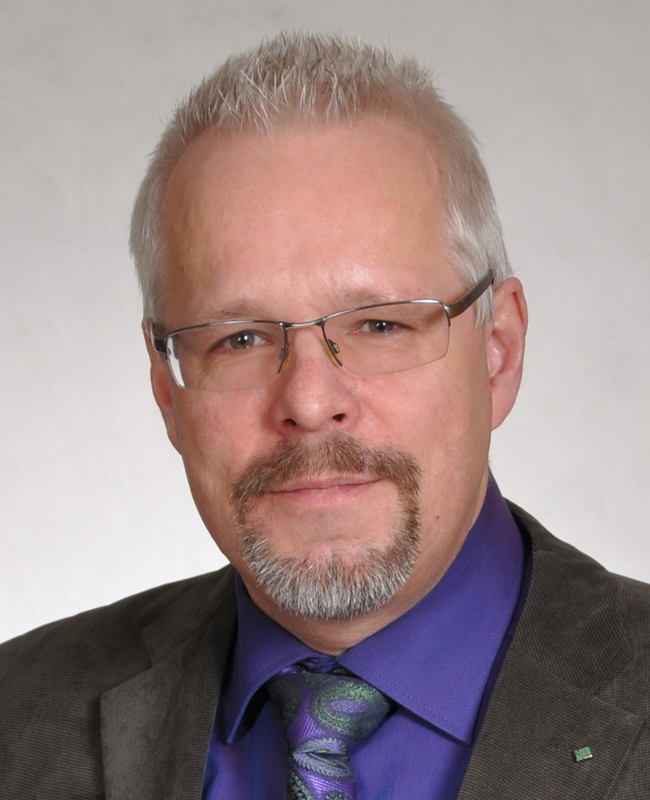 Mr Gerhard Pauly, born 1962 in Frankfurt / Main, is employed at Fraunhofer IFAM in Bremen since 1998. In his position as senior scientist in the department of business development he supports research departments in acquisition and administration of publicly funded research projects with special emphasis on multilateral European projects in Aeronautics and on transnational projects with organizations from e.g. Japan. Currently he coordinates the European CSA project RADIAN, which addresses the imbalanced involvement of regions in Europe in aviation research projects on European level. The CSA OSCAR dealing with Open Science in aviation research is under preparation. From 2008 until 2012 he was seconded by Fraunhofer-Gesellschaft to the European Commission where he worked as Seconded National Expert / Policy Officer at Directorate-General for Research and Innovation / aeronautics unit. After receiving his master’s degree (Dipl.-Ing. Material Sciences) at the University of Erlangen in Germany in 1988 he started his professional career in polymer processing industry. As processing engineer he gathered experiences in production of fibre reinforced plastics and base material for printed circuit boards at Ferrozell (today Von Roll Isola Germany Ferrozell GmbH). In 1992 he changed to LINPAC Plastics (today LINPAC Packaging GmbH) and worked on extrusion of polystyrene foam until 1997.